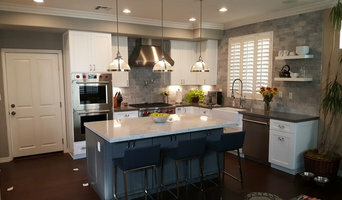 Construction Masters is a full service, general construction company with 30 years of experience in kitchen and bathroom remodeling, ADU's (Garage Conversion), room additions, roofing, painting, flooring, windows and more. We are dedicated to providing top quality work and customer satisfaction. 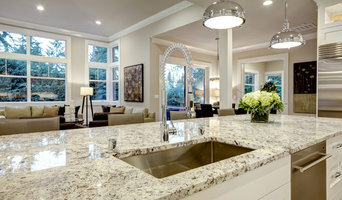 Construction Masters has gained a reputation for excellence as one of California’s most respected construction firms, as well as an industry leader within the residential, corporate and restaurant/retail construction markets. Established in 2005 by Chris McCraw, McCraw Design & Development provides general contracting services for high-end custom residences. 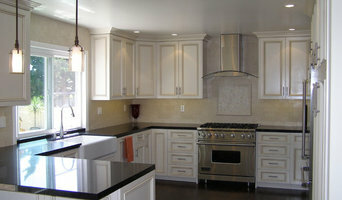 McCraw Design & Development’s portfolio consists of an array of projects, both large and small. Each project is approached with an attention to detail that is unsurpassed in the industry. 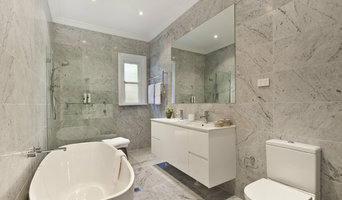 This attention to detail has resulted in producing homes of the highest quality of craftsmanship at a superb value.